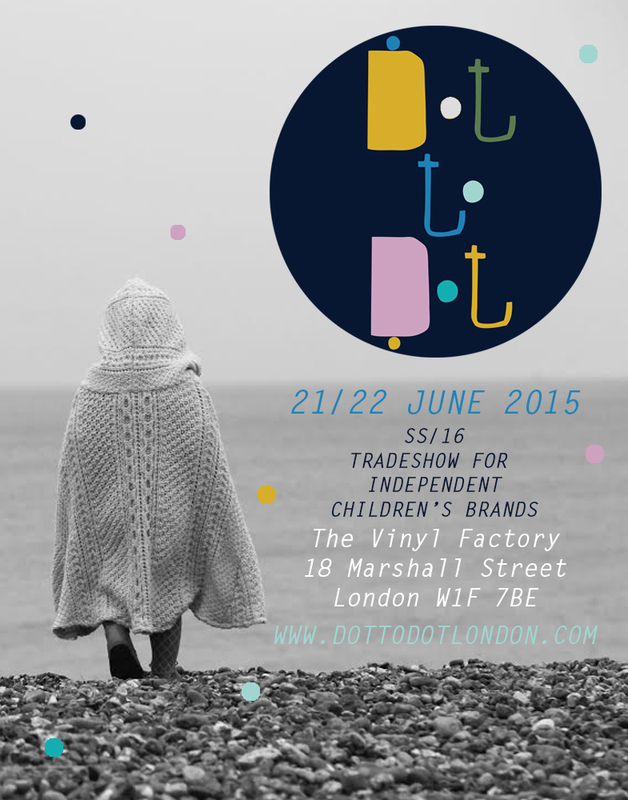 Diary / Fairs/Events/Shops / Dot to Dot London, 4th edition! Get ready for a bonanza of 20 exciting show debuts at the fourth edition of Dot to Dot London, the event bringing some much-needed oomph back into the UK children’s trades how scene. 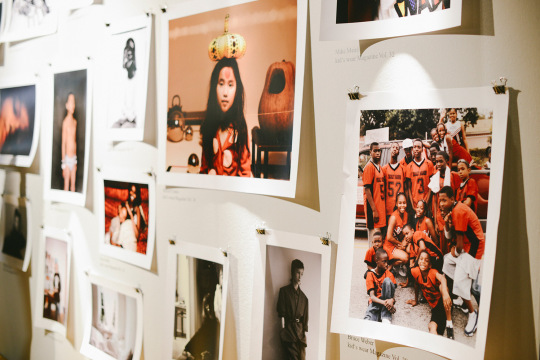 The SS16 show take place on 21-22 June at Vinyl Factory in Soho, where 20 of the 30- strong bunch of talented British and international designers will be new to the show, along with a sprinkling of industry launches too. Labels have been selected on the basis that they tickle sartorial tastebuds include ABC123me, Atticus&Gilda, Barbeline, Beanie&Bear, Cotton Sparrow, Long Wave Scamp, Tiba+Marl and Well Grounded Co.
Betsy Eckbert, Director of Sales and Marketing, Lonwave Apparel said” I was referred to Dot to Dot by one of the biggest childrenswear buyer’s in the business who recommended it as a really relevant show. 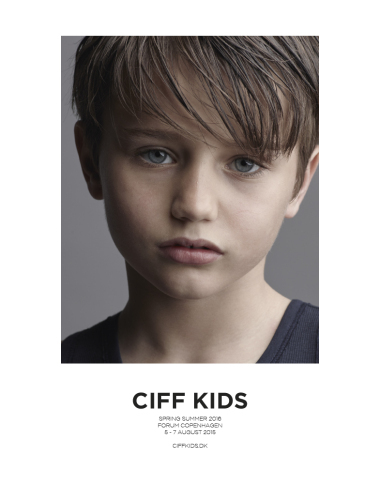 I think exhibiting there adds value to our overall sales approach and proves that we’re in the know about what’s trending in the childrenswear market – starting with what is the it show! Visitors are advise to raid their piggy anks as other labels offering five-stars collections across apparel, accessories, footwear, homewear and lifestyle products include A Mini Penny, Amy&Ivor, Bravelling, LApin&me, Milk&Biscuits, Poco Nido, Rockahula Kids, Spud kids, The bright Company and Tootsa MacGinty. Buyers and press can register via www.dottodotlondon.com.